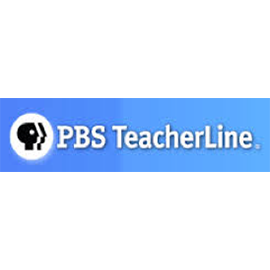 PBS TeacherLine received a grant from the US Department of Education for creation of professional development course modules to be taken by pre- and in-service teachers for credit toward teacher certification. Through a formidable RFP process, WordWise was awarded a development contract for 3 math course modules to be delivered in a collaborative online environment. Beyond producing the digital aspects, we prototyped and wrote the entire curriculum including student material, assessments, long term assignments and facilitators’ guides. On the strength of our work, we were awarded a contract for 4 additional reading course modules. Our instructional design was used as the prototype for all subsequent TeacherLine courses. PBS continues to call on us to keep their Professional Development courses current.